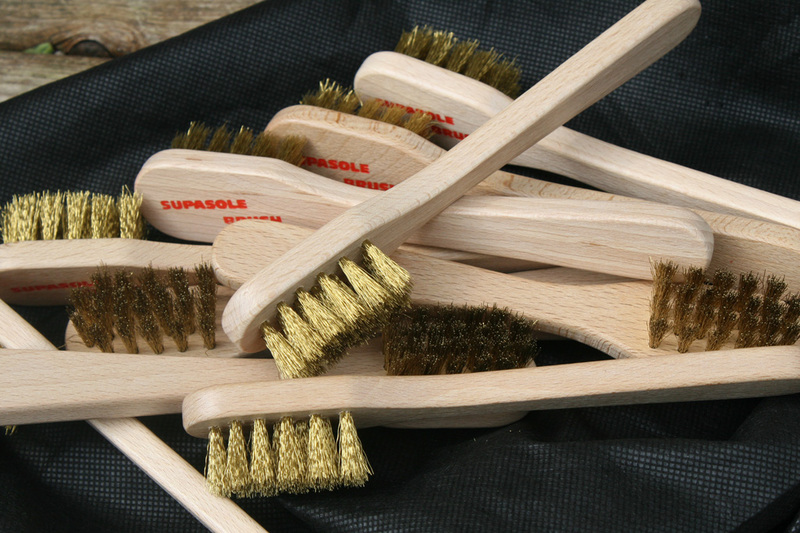 Keep the special ‘suede’ soles on our Vegan dance shoes in top condition by using this clever little brush. 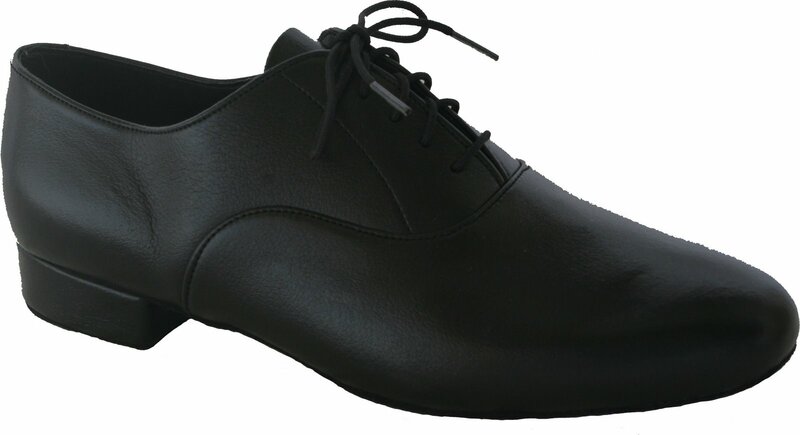 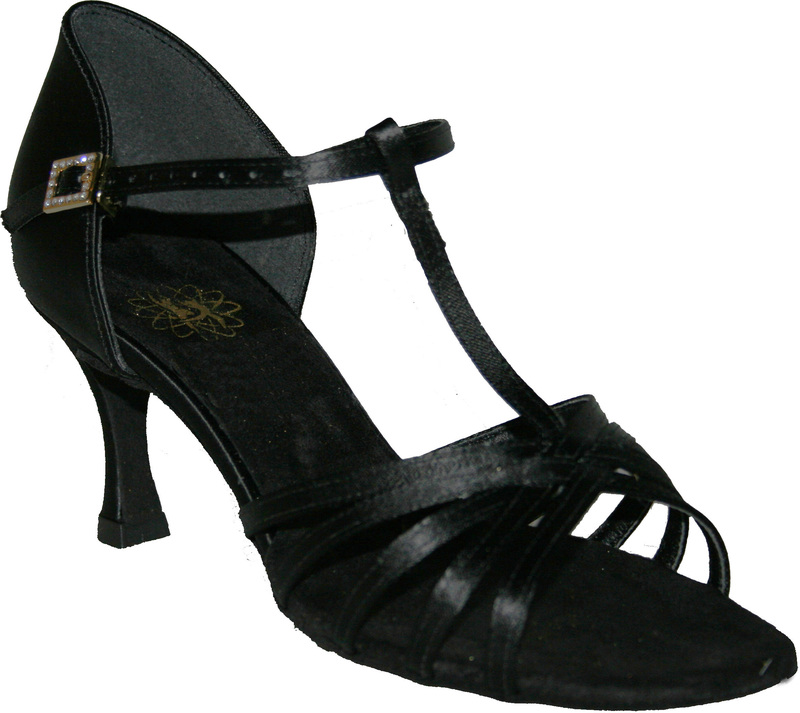 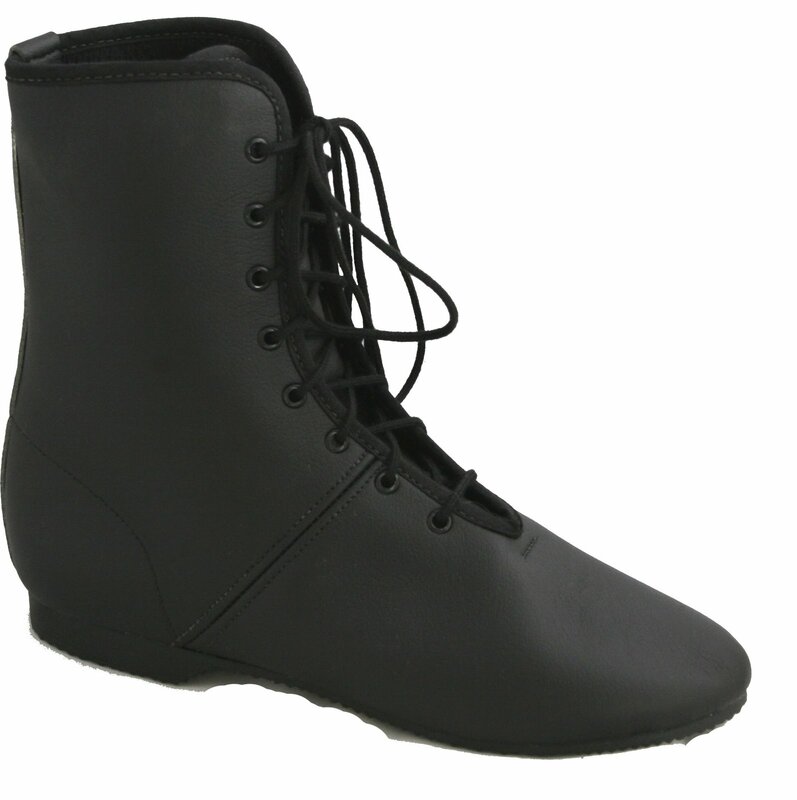 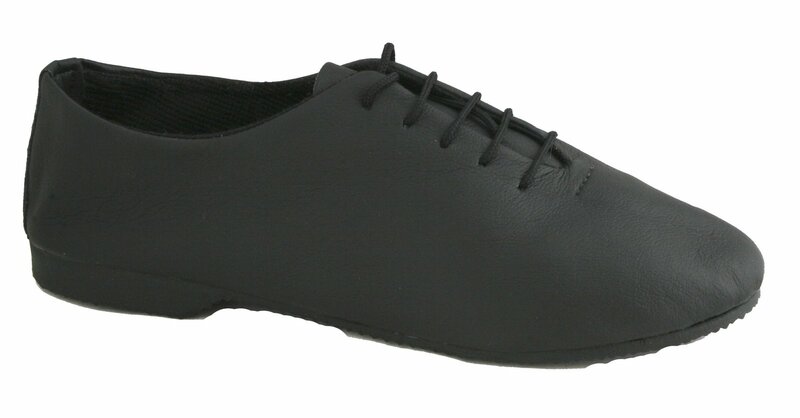 Dance shoes need soles with traction so you don’t slip on the dance floor. 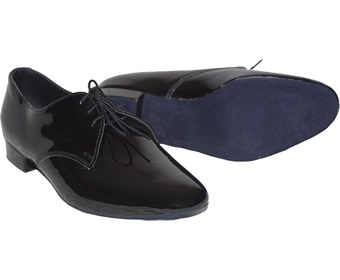 The sole material can become ‘clumpy’ in the areas that get most pressure. 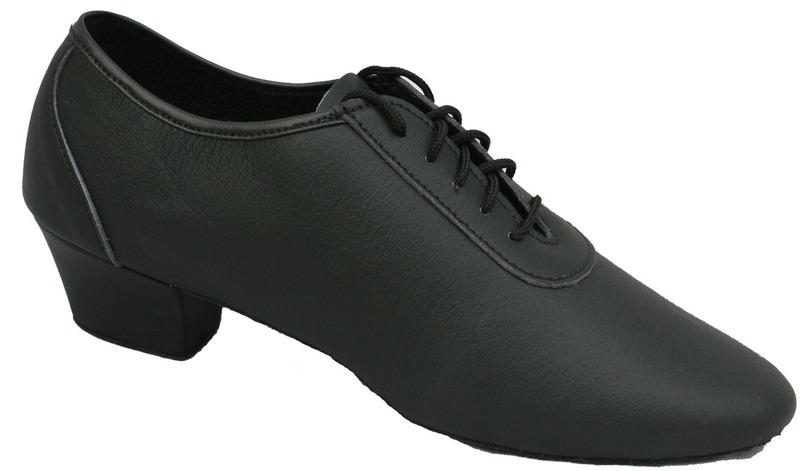 Regular use of this brush will help to bring your dance soles back to life. 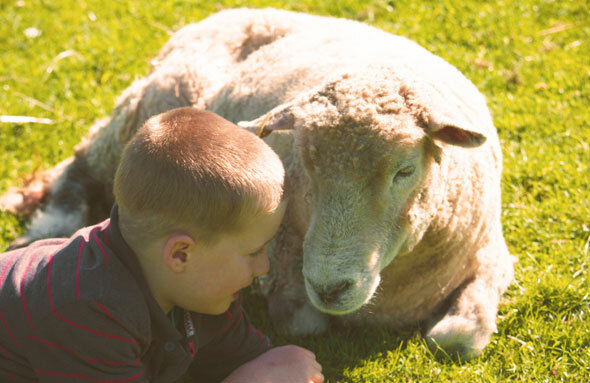 Remember to brush in a criss-cross pattern and not just in one direction.